PARAMOUNT laminate floating flooring features a patented UNICLICK joint system,double wax sealed edges to reduce noise transfer and moisture intake, and a 25 years structural warranty. PARAMOUNT Laminate flooring is a stylish and durable floor covering that provides any area with an outstanding, wear resistant, scratch resistant and indentation resistant surface. With a hard wearing melamine surface impregnated with microscopic granules of carborundum for additional durability, PARAMOUNT is available in an enormous range of colours and styles. 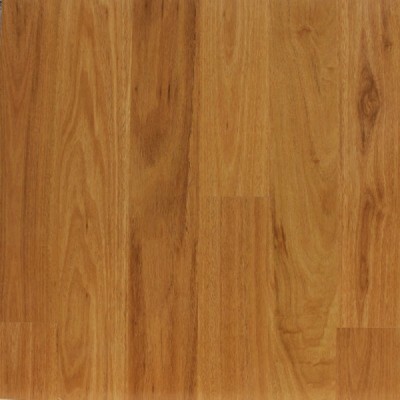 Being a floating floor, PARAMOUNT Laminate offers many advantages when compared with solid timber flooring options. PARAMOUNT FLOORING is uniquely suited for the wear requirements of high traffic residential and commercial locations but beautiful enough to be installed the finest homes.PARAMOUNT flooring is extremely exotic and rich looking - through the patented ‘Super Imaging” process.